...one of the interesting parts of the feature was finding out Franklin does not consider 1993's Mezcal Head one of his favorites. The album is widely considered one of the gold standards in the shoegaze genre, however Franklin called the album "flawed" and suggests that the tracklisting is what did the record in. He reveals that had they included b-sides on the album, then perhaps it would have been Swervedriver's greatest. 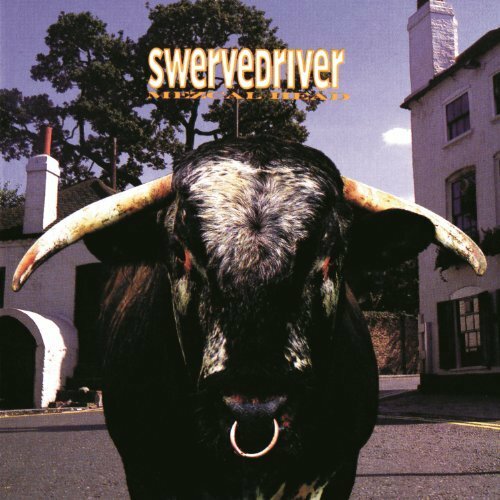 Read the feature on Swervedriver here. Swervedriver are set to return with their sixth studio album in 2018. They recently launched an album campaign on Pledge Music - check it out and take a look at all the pre-order options here.